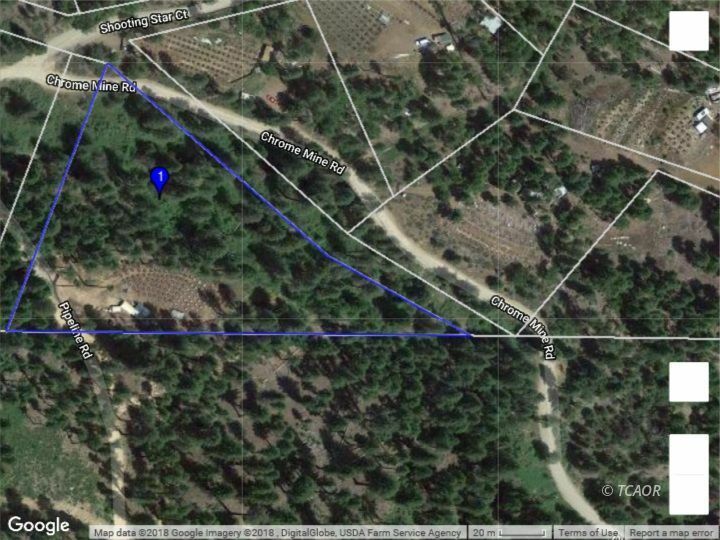 This lot consist of 3.77 acres and has had some development. Enjoy to sounds of spring with a seasonal stream that appears to run along one side of the property. Per owner there is a well that produces 12 GPM's but previous tenant took the well pump. Sewer will have to be by septic system. Power is off grid so bring the solar panels and generator. This property offers a lot of potential so come check it out! The seller is also willing to be very cooperative and will look at all offers including seller financing terms!